WETA, the flagship public media station for Washington, D.C., is expected to assume ownership and control of PBS NewsHour on July 1. The announcement was made today by Sharon Percy Rockefeller, president and chief executive officer of WETA, and Boisfeuillet “Bo” Jones Jr., president and chief executive officer of MacNeil/Lehrer Productions, which produces the NewsHour. The WETA Board of Trustees unanimously voted to authorize the agreement on Tuesday and now all parties have reached an agreement in principle and are proceeding to completion of the transfer. 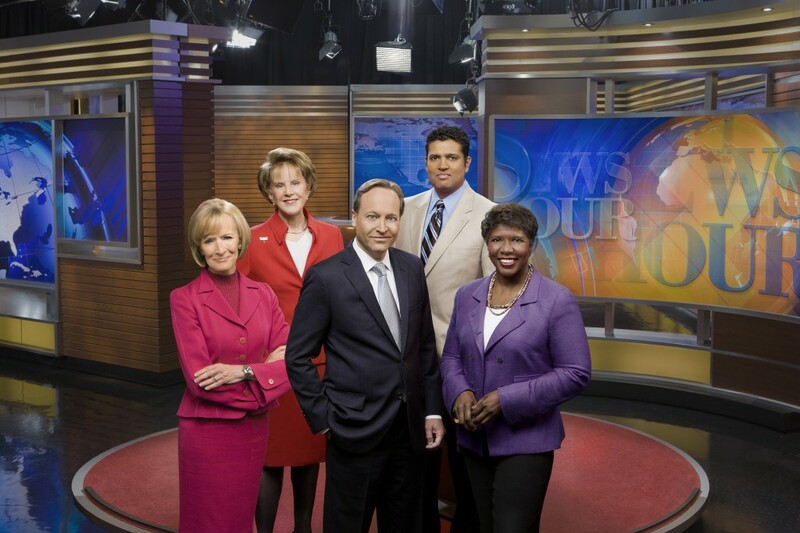 Co-anchored by Gwen Ifill and Judy Woodruff, PBS NewsHour airs nationwide on more than 300 PBS stations.